Review - Shuk - Does My Bomb Look Big In This? 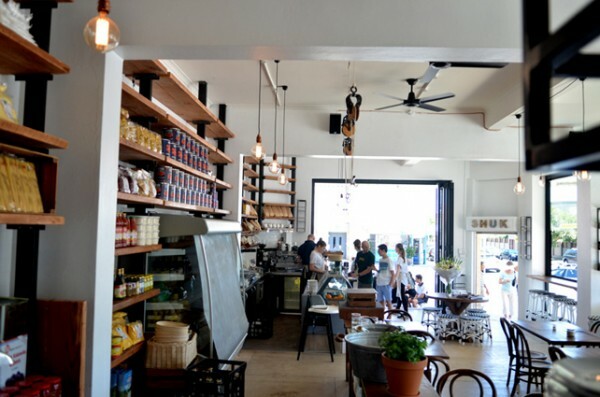 Bagels may have started the ‘Jewish food’ craze but Shuk (meaning marketplace in Hebrew) is where you’ll find a genuine melting pot of traditional and modern Israeli flavours, with some Mediterranean touches thrown in for good measure. 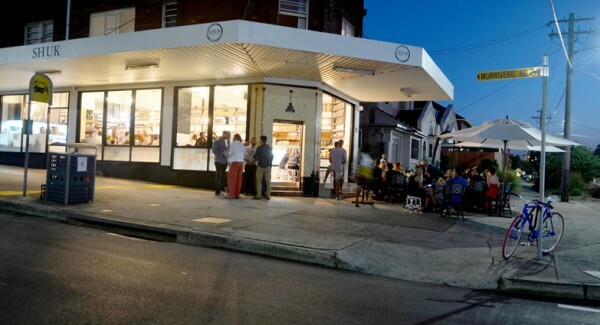 Open all day, this bakery-restaurant-pickled food shop is found on a quiet street in North Bondi – surprisingly away from the beach. 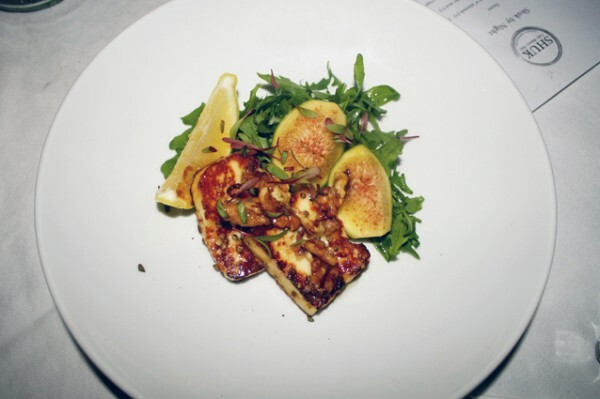 Of an evening, you can be tempted by Haloumi ($12) served with walnut, honey and coriander seed – a winning combination of flavours. They’re still unlicensed, but helpful staff will point you in the direction of the nearest bottle-o. 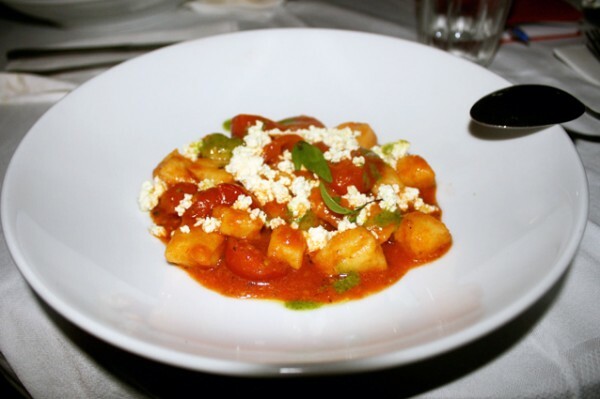 ...or delve into a delicious House-Made Gnocchi ($24) with mint pesto (from their garden), tomato and baked ricotta. 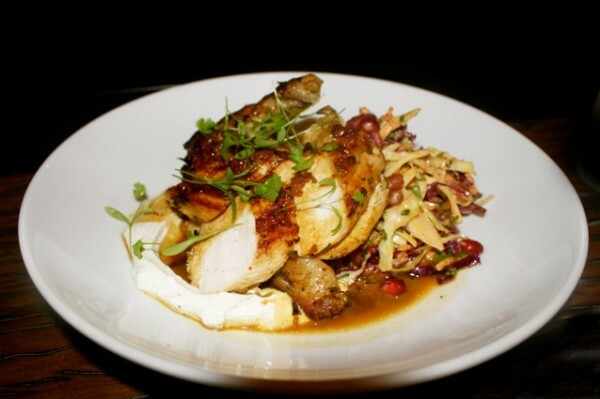 It’s hard to beat the Roast Chicken ($28) – terribly juicy, marinated in Mediterranean spices with burghul pilaf and a creamy labne. Dine al fresco on the curb (plenty of room for prams, it seems) or elbow your way inside (it’s rather busy on weekends). 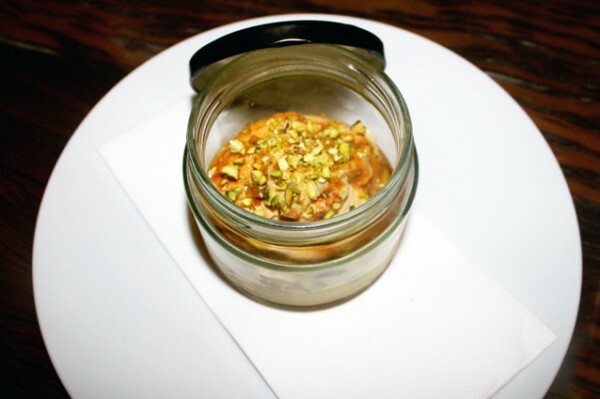 The kitchen will be very disappointed if you leave without dessert – their Crème Caramel ($10) is spiced with ginger and topped with pistachios – and ends the evening swimmingly. 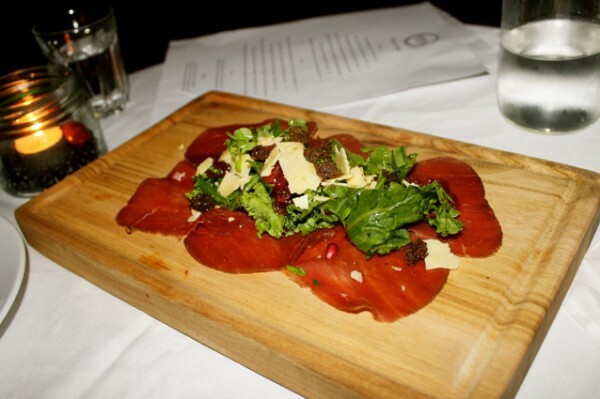 Go and break some bread at Shuk – you won’t be disappointed.